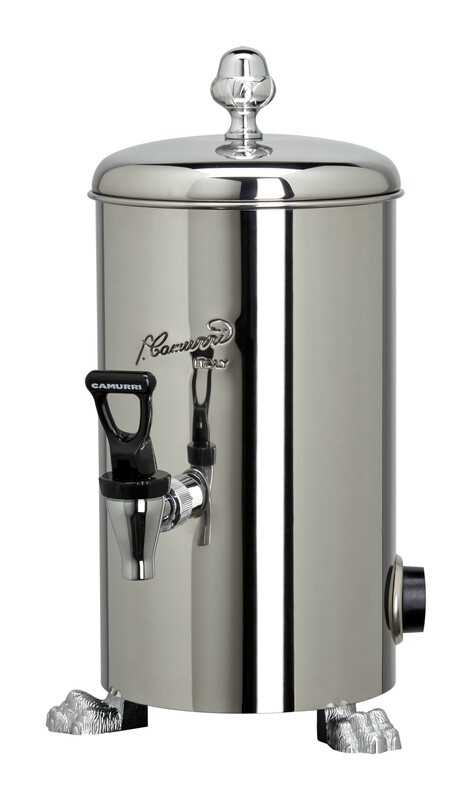 The produttore di acqua calda Camurri HOT WATER BOILER is perfect to produce and distribute hot water to making tea, infusions, soluble preparations, in sparging phase of all grain beer production etc. Thermostatic temperature regulation. Manual water supply. 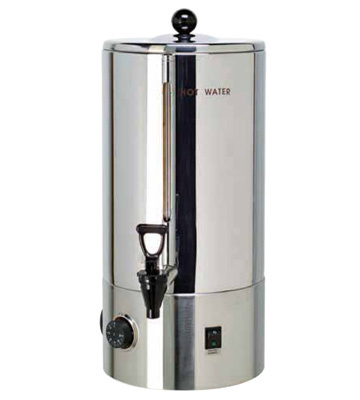 The Camurri water boiler provides a non stop supply of hot water at around 90°C that can be used for making tea, herbal teas and soluble beverages.